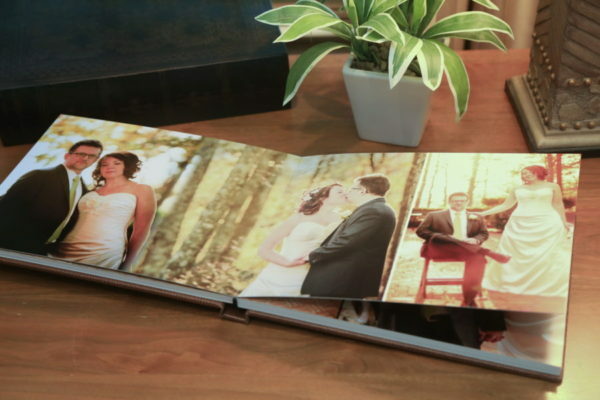 Flush-mount albums, matted albums, lay-flat photo-books…let us create the album of your dreams. …from top album makers. Direct to you. 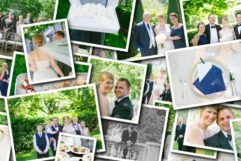 You’ve got gorgeous pictures – but no wedding album. 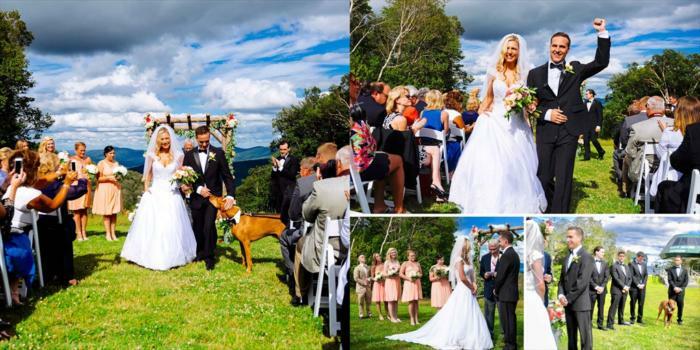 And you really want a wedding album! But you don’t want a photo book from Snapfish or Walgreen. 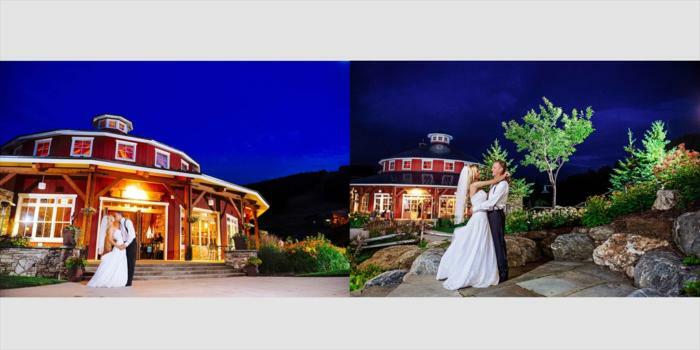 And you’re not sure about the books your photographer offered. 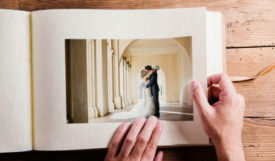 You want an album worthy of your day – a professional wedding album designed with page layouts that tell your story just your way, and professionally printed and bound in rich materials, with lots of choices to make it as unique as your day. And since you’ve never done this before, you want a designer you can work with – a person with an eye for design and an ear for listening. And you want the whole thing guaranteed, or your money back. Right? No problem. That’s what we do. 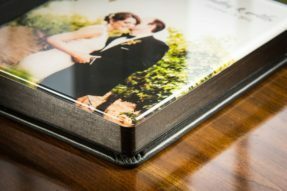 Now there’s no reason to put off getting the gorgeous professional photo album you’ve waited for. 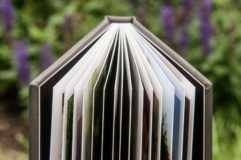 At Storybook Pages, we offer a wide selection of flush-mount, matted, and fine art albums and photo books in a variety of sizes and options. We custom design your page layouts for your approval and we guide you through your choices every step of the way. Perhaps most importantly, we guarantee your complete satisfaction. 1. 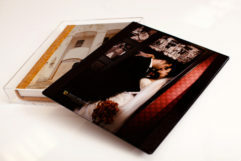 Choose the album you like from any of the professional album makers we offer. We feature six top album companies on our site, with access to most any others you may have seen. 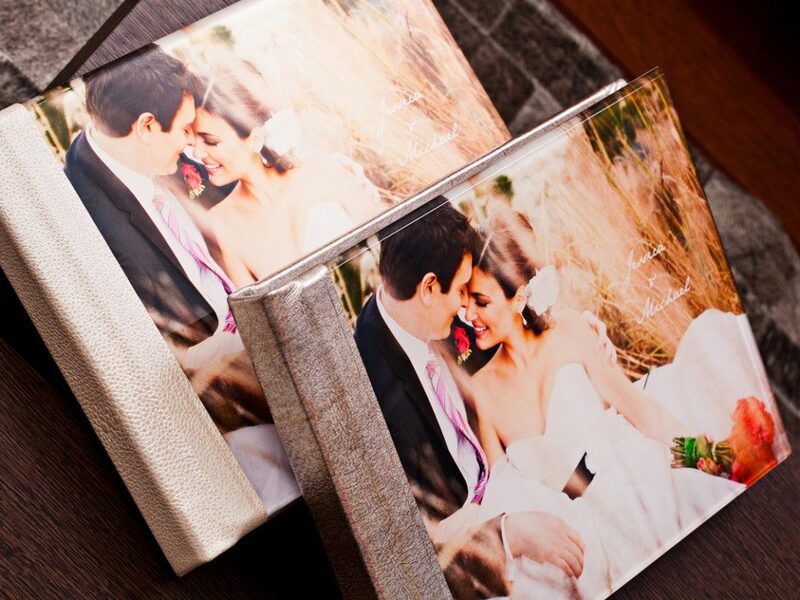 Album sizes, number of pages, cover materials, colors and special features…all your choice. 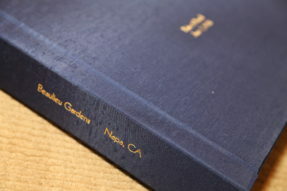 The variety of albums we offer will surely guarantee your book will be as beautiful and as unique as your celebration. If you’re confused, not sure, or don’t know where to start (it happens), we’ll help. Tell us what you like, don’t like, how much you want to spend, and what is important to you. 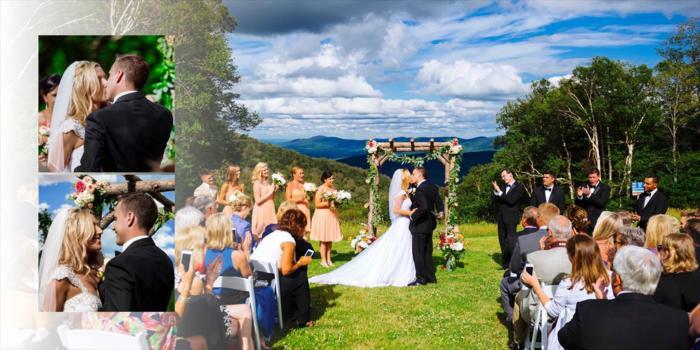 We’ll help you see the choices that best match what is special to you. 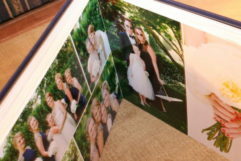 See the Albums page to shop our offerings. 2. Select the images you want to tell your story. Then upload them right from our website. Easy Peezy. The number of images will determine the number of pages in your book. And we can help figure that out for you. 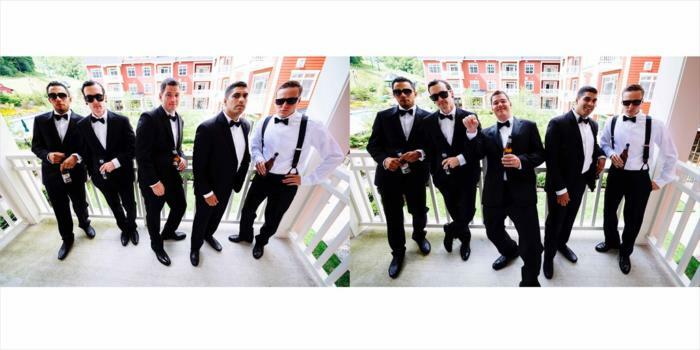 Be sure to send not only the great candid and posed people shots, but include those funny detail shots – the centerpieces, the wedding program, the dogs at the reception…those cute and unforgettable images that you don’t want to forget. So remember them in your album. Click here to Upload Your Photos. 3. We design your album pages for your approval. 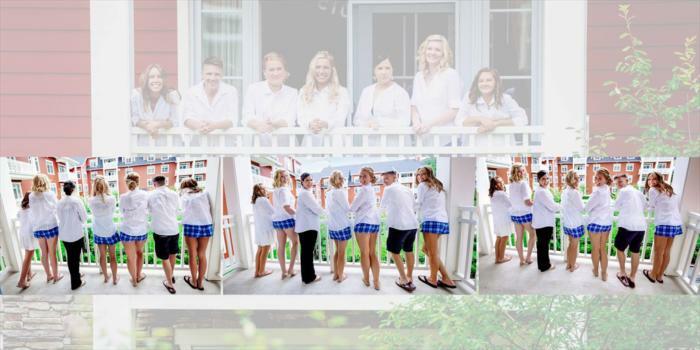 Tell us what you like and we design your layouts to create just the look you want. Every page as unique as you. No recipes. No templates. Give us a few days and we post your design online for your review. You critique and suggest any changes. We make as many revisions as it takes – each in just a few days typically – until you love it! You’ll know exactly what you’re getting. Nice, eh? 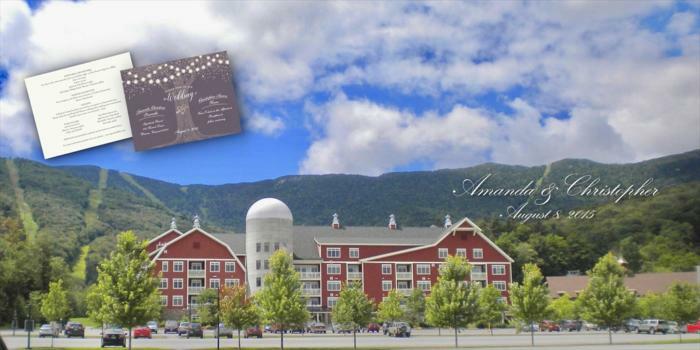 Browse examples of our designs here – or try a free sample design with your images. Details here. 4. 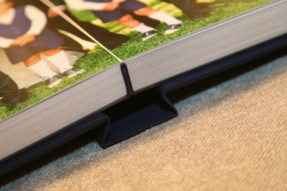 When you approve the design, we print and bind your album. Once the page design is exactly what you want, we order your album – typically a 2-3 week lead time. We inspect your book and send it right to your door. Open and smile. You’re going to love it. Guaranteed. 5. Smile and enjoy. Finally, the album you’ve been dreaming of. In your hands. 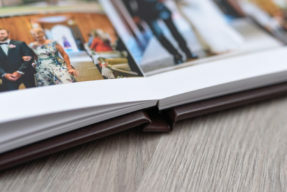 If you purchase a complete album from Storybook Pages and, after having received your album, you decide you are not satisfied, we’ll make it right or you may return the album in new condition within two weeks of having received it, for a complete refund of your purchase price. No questions asked.